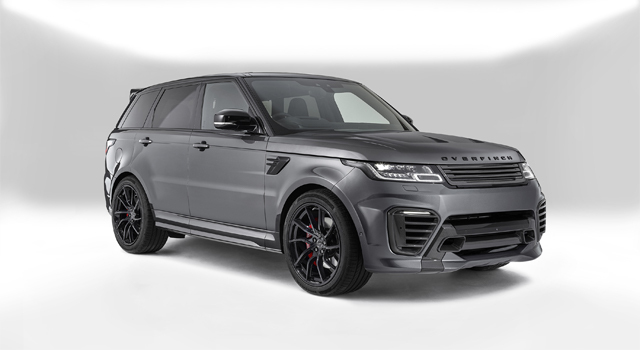 The Overfinch Sport Signature Carbon Fibre Grille produced to further enhance the imposing stance of the Range Rover Sport & Range Rover SVR. 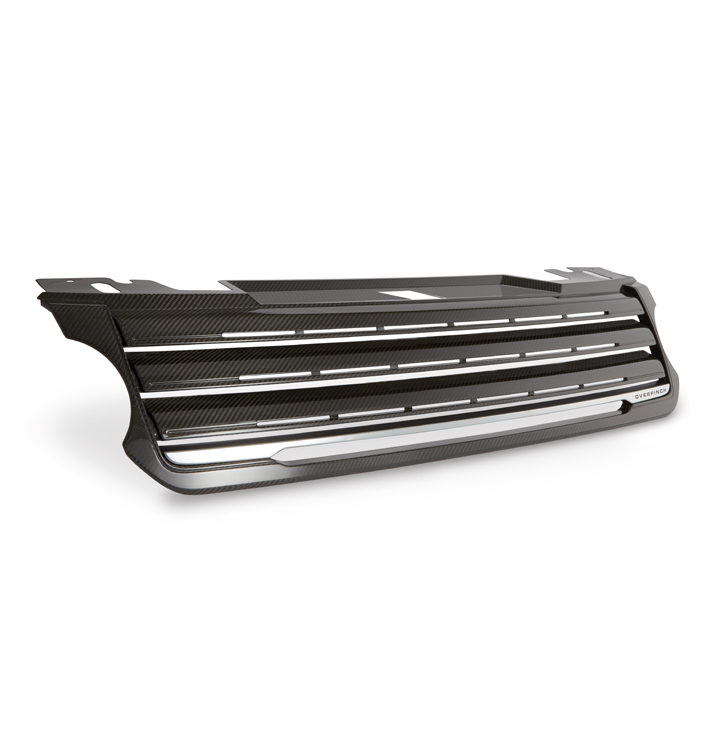 Available with a choice of Bright Chrome and Satin Chrome finishers. 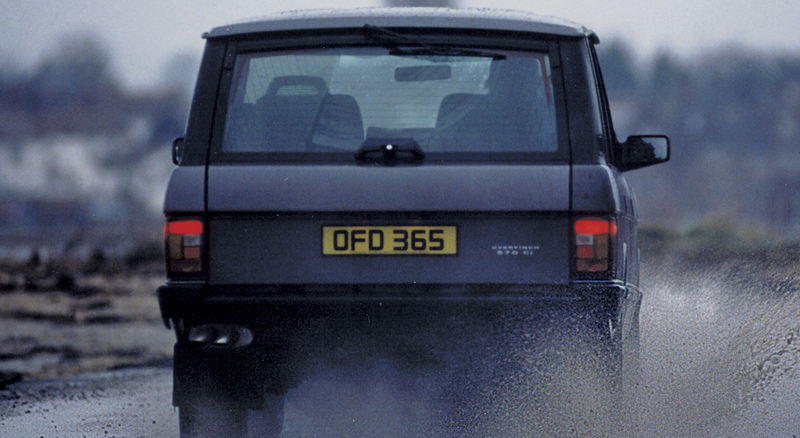 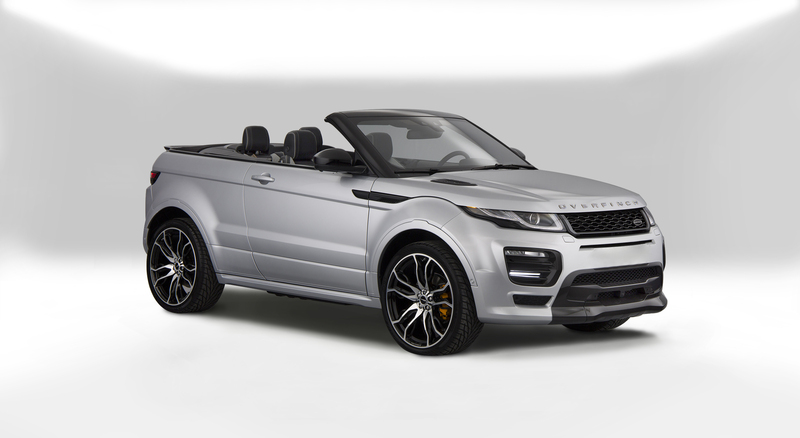 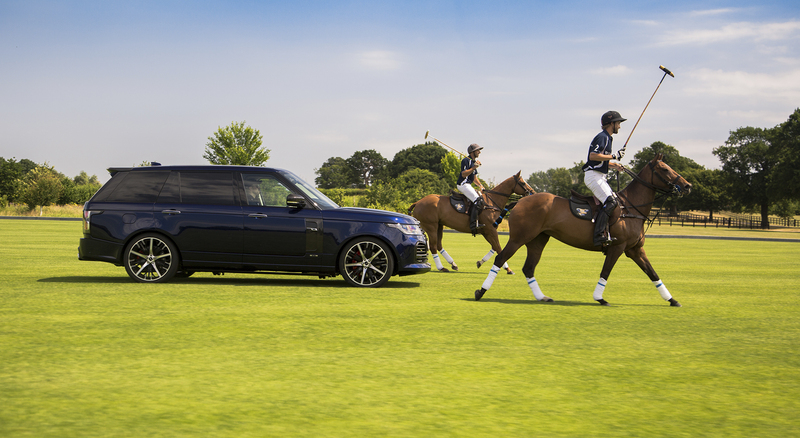 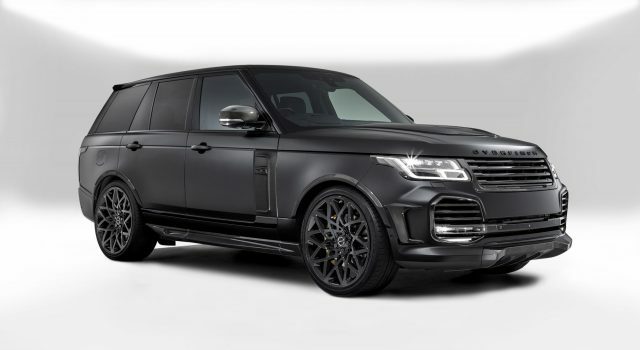 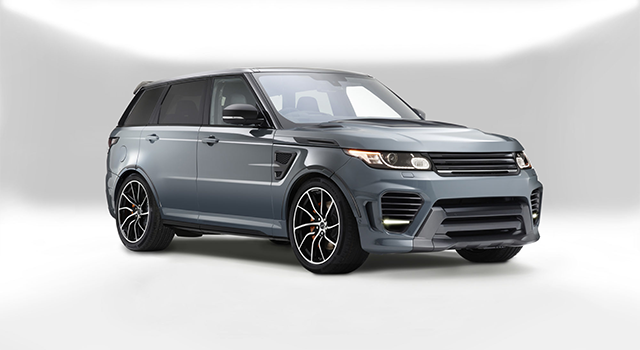 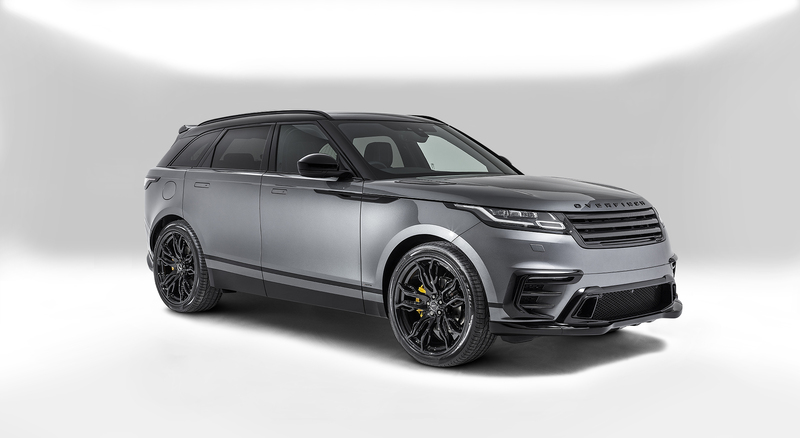 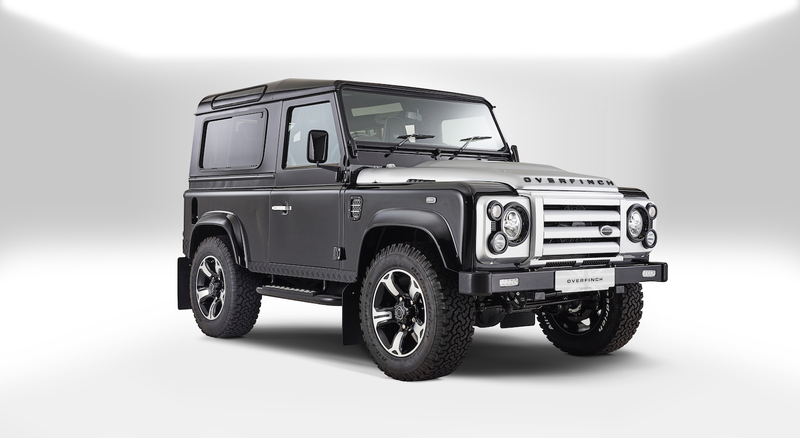 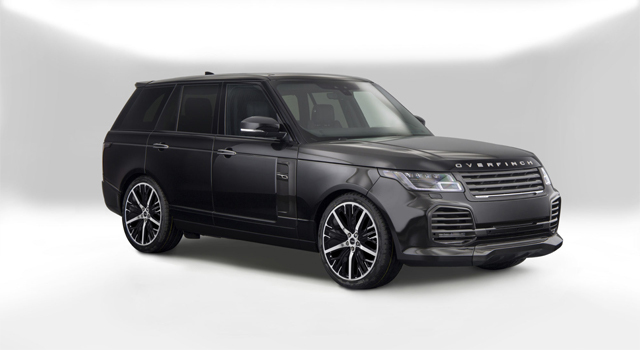 Overfinch products are designed and manufactured to OEM Standards enabling easy fitment.